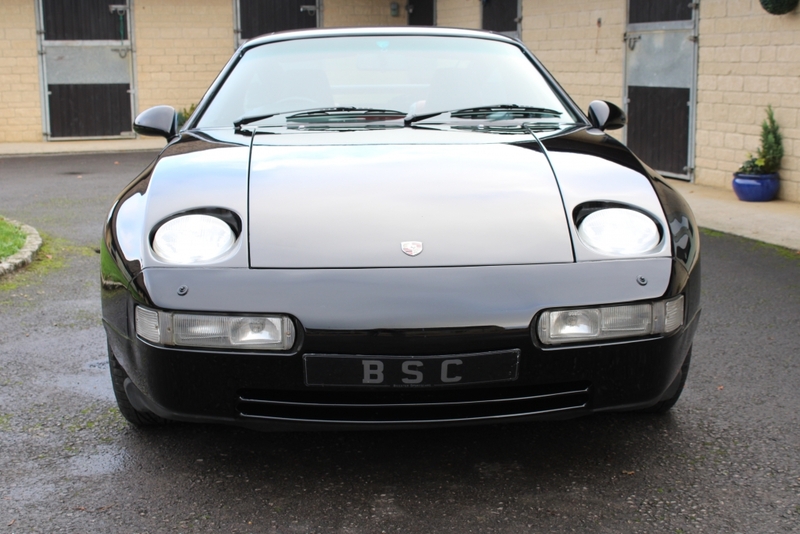 Incredible to remember that the original version of the 928 was launched in 1977! 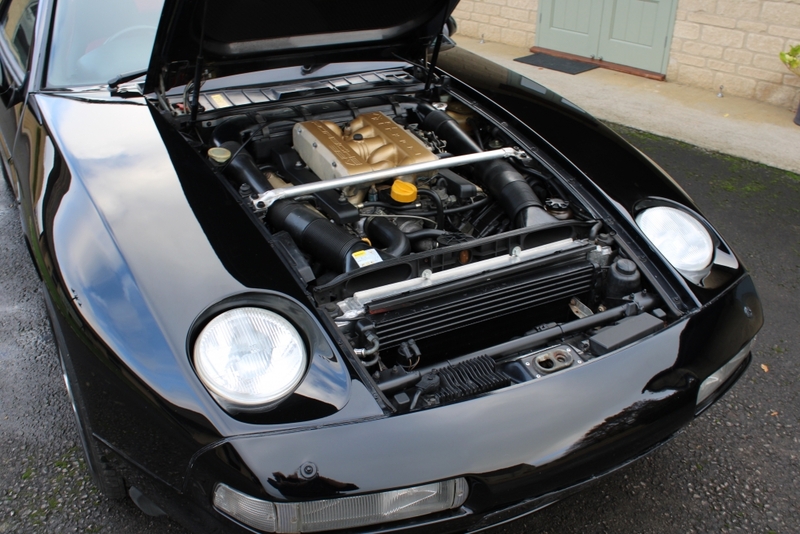 It was a technical masterpiece with much of the car produced out of Aluminium and state of the art technology. 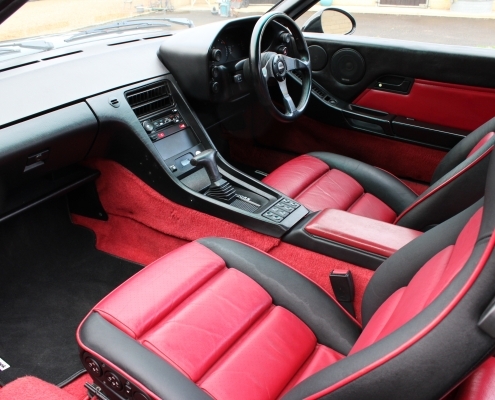 Then there was the V8 engine and a two plus two seating configuration, this was about the best Intercontinental sports car you could buy. 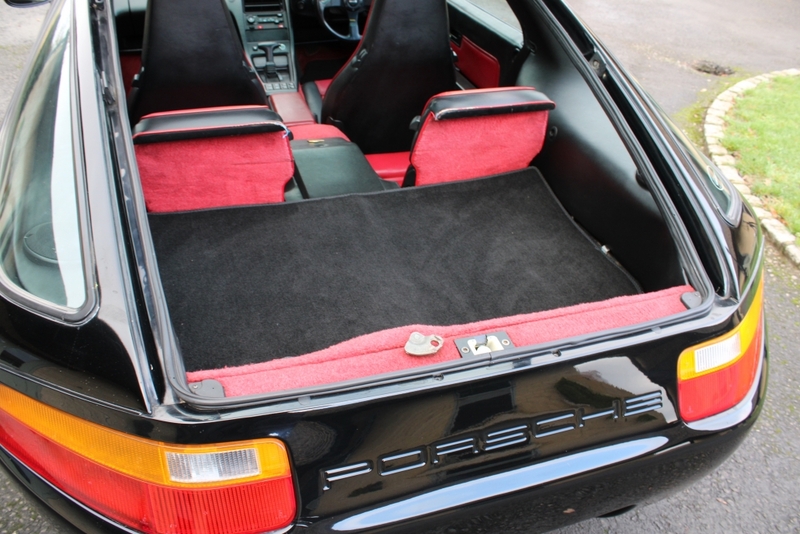 This is a Series 3 example finished in Black with rare two tone leather. 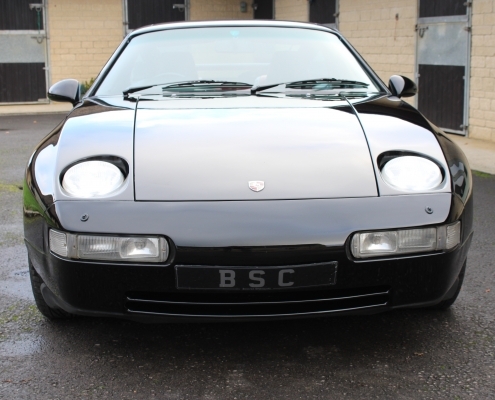 It has been well maintained by various main and specialist Porsches dealers and has a great history file with invoices and old mots etc. 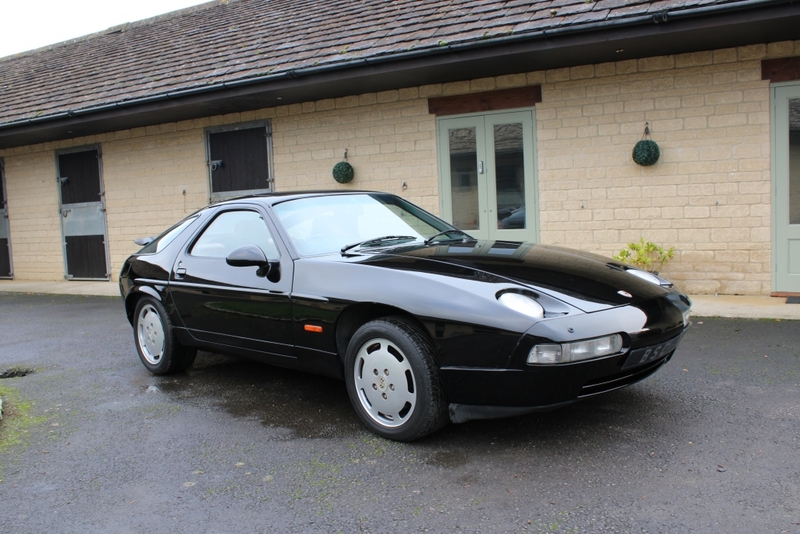 Including recent spend of £6000 at a 928 specialist. 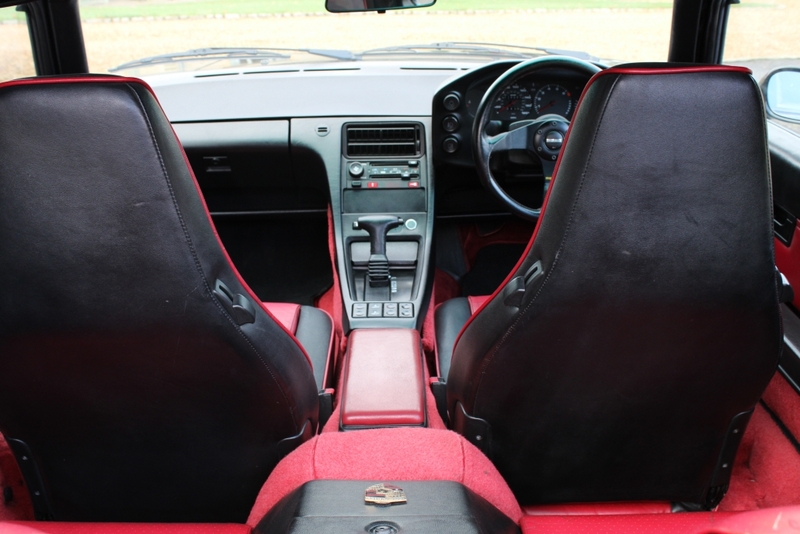 The bodywork is rust free and the car is very impressive belying its age. 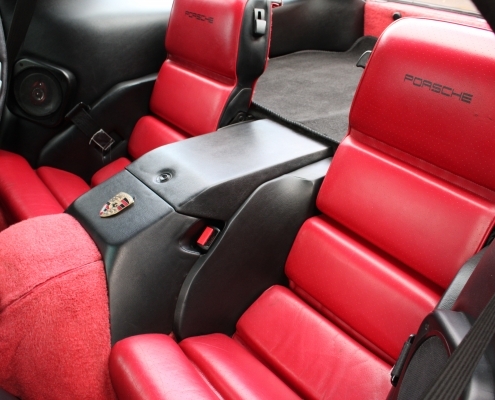 On the road it will never entertain like a 911 but is a totally different concept in that you just put her in Drive and cruise along albeit at very high cruising speeds when necessary. 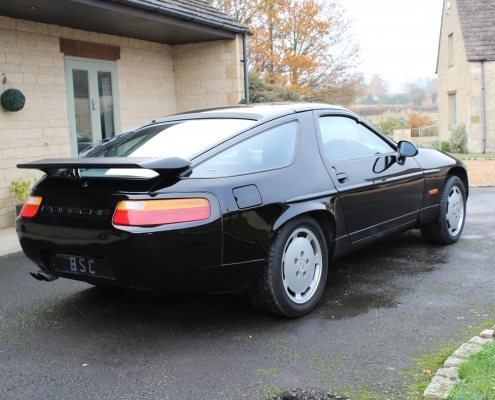 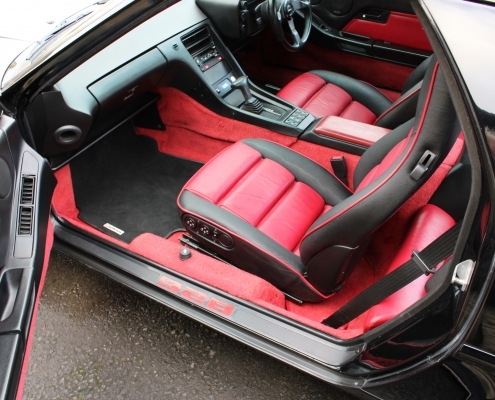 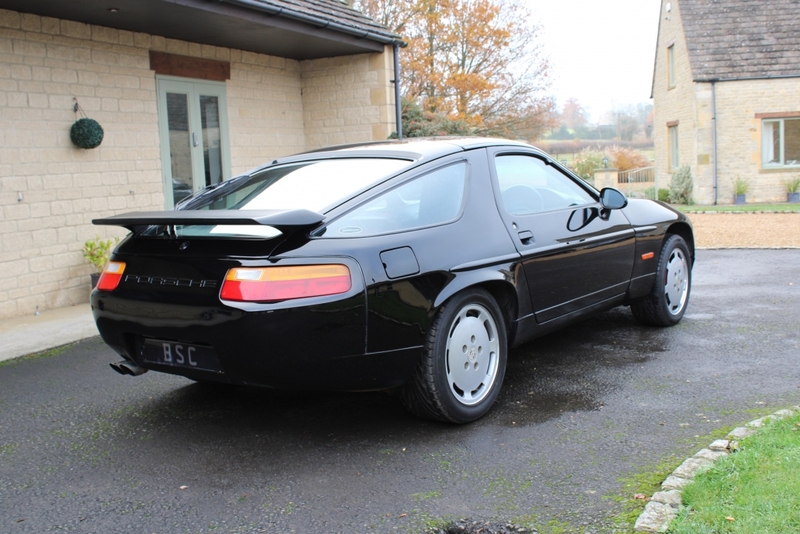 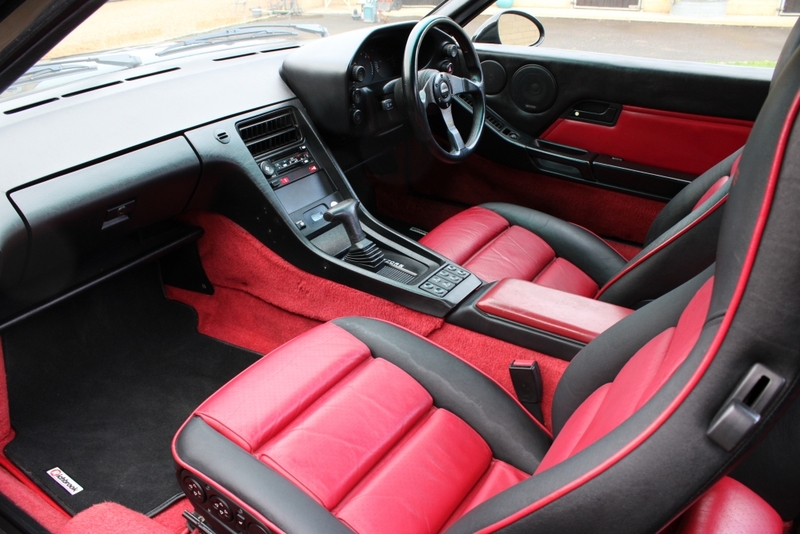 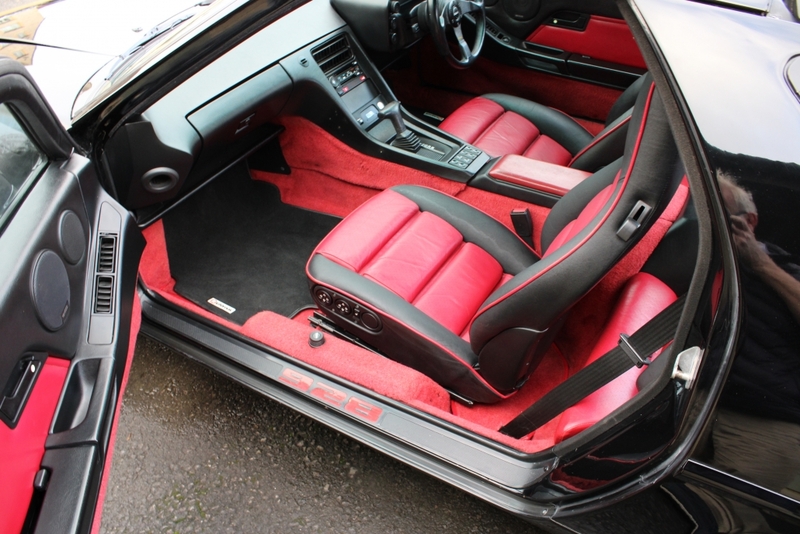 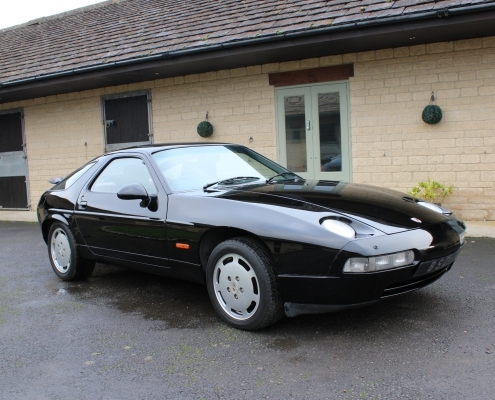 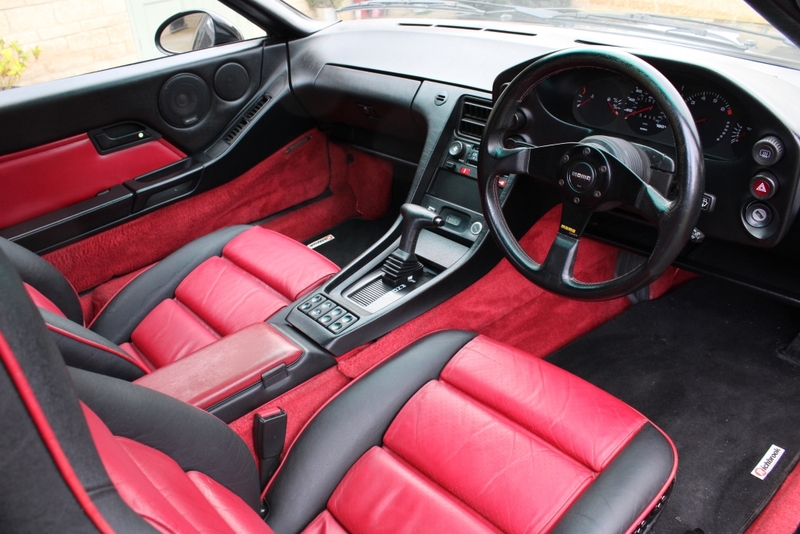 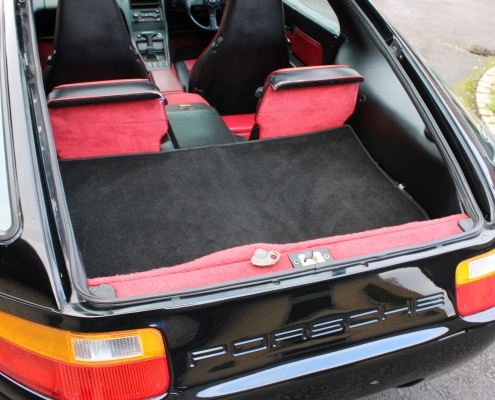 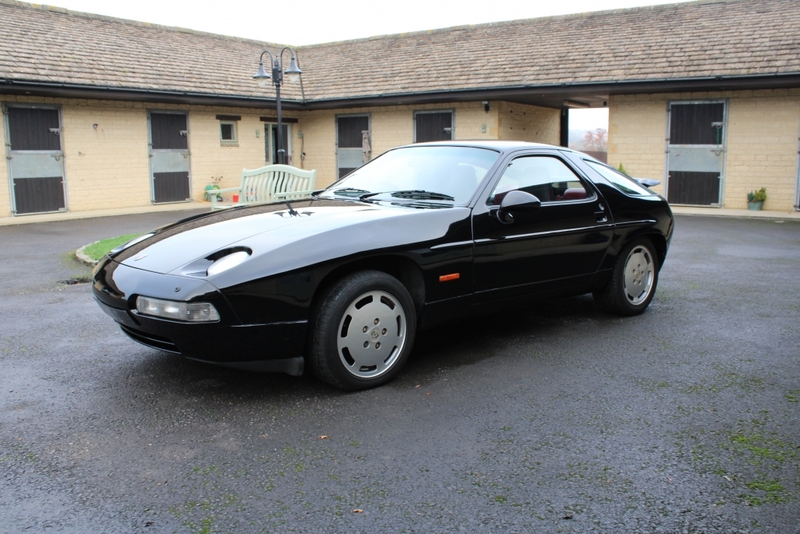 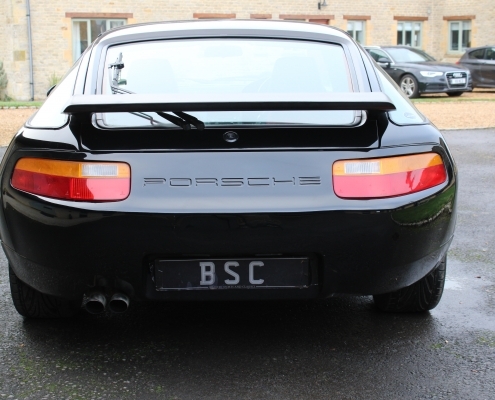 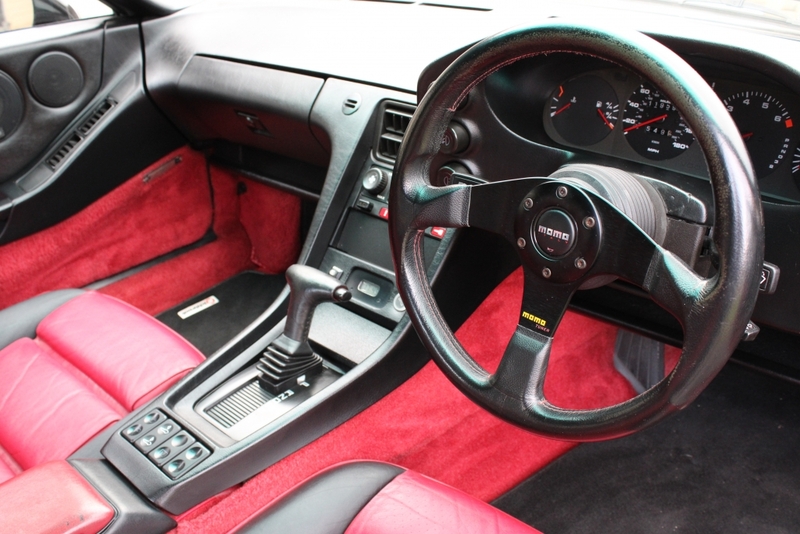 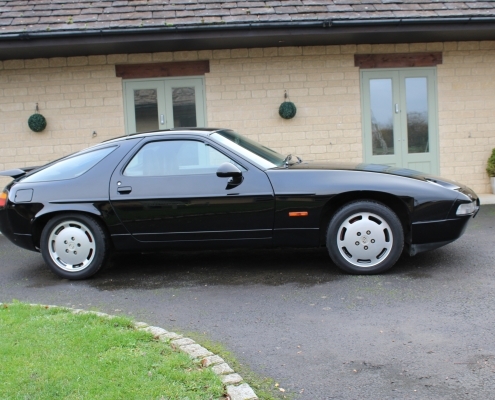 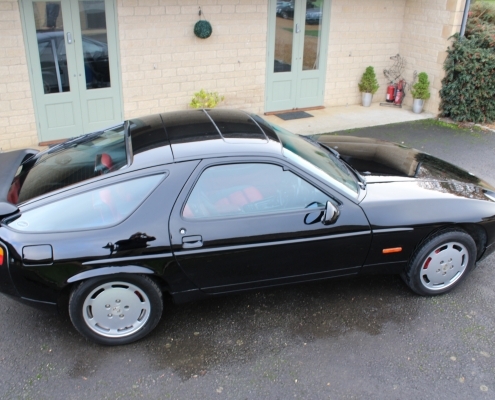 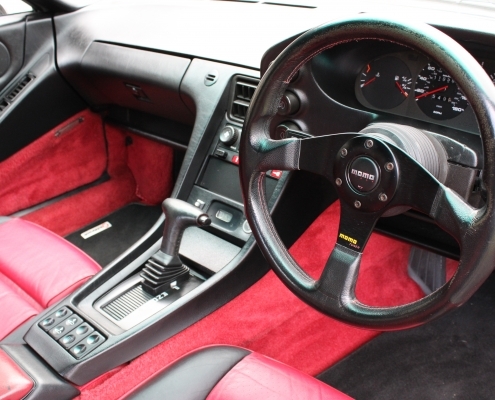 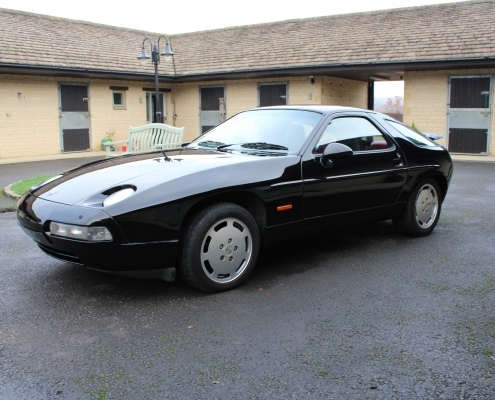 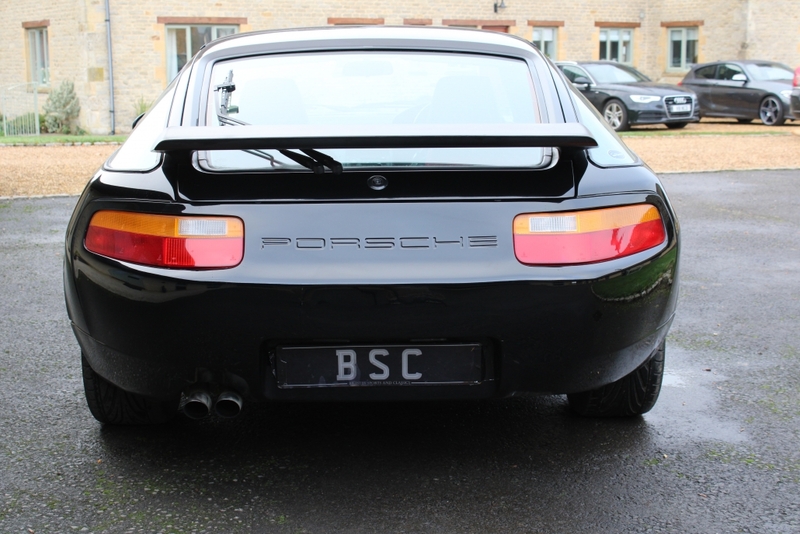 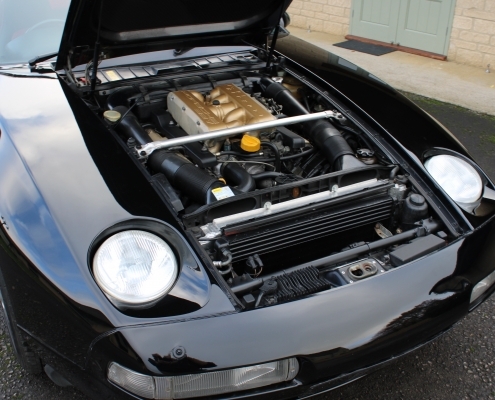 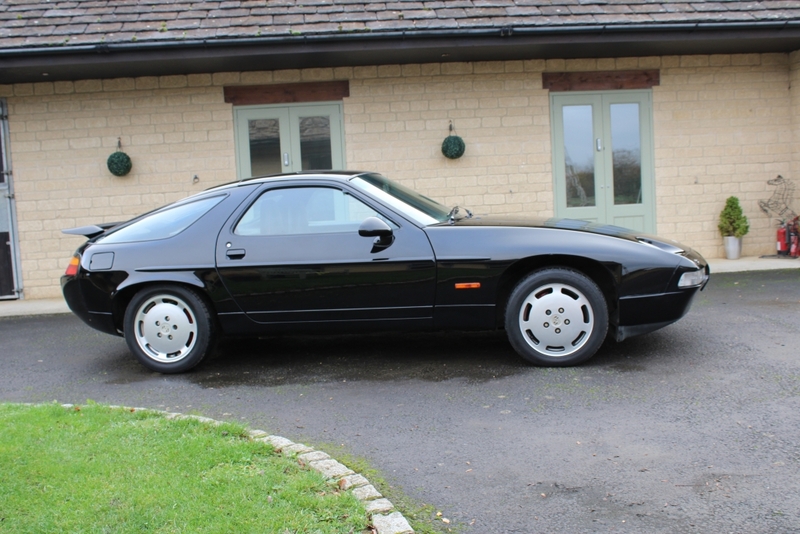 Many believe the 928 will be one of the next Porsches to escalate in value especially as finding a good, well maintained example is becoming difficult. 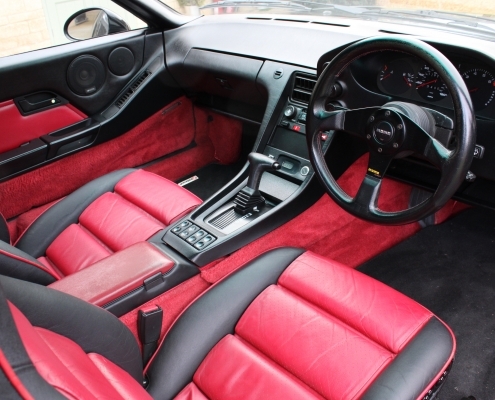 Supplied fully inspected, serviced and with 12 months warranty.